Phil Shiner: Greedy, unscrupulous w#nker. Phil Shiner is one of the UK’s top human rights lawyers. He’s also a greedy, unscrupulous wanker. So it’s good to learn that he is to be struck off after admitting a string of misconduct charges. Johnny Mercer MP, will be pleased. Let’s hope he is the first of many and that this marks the beginning of the end of the cynical gravy train that has hounded honourable British soldiers for years. 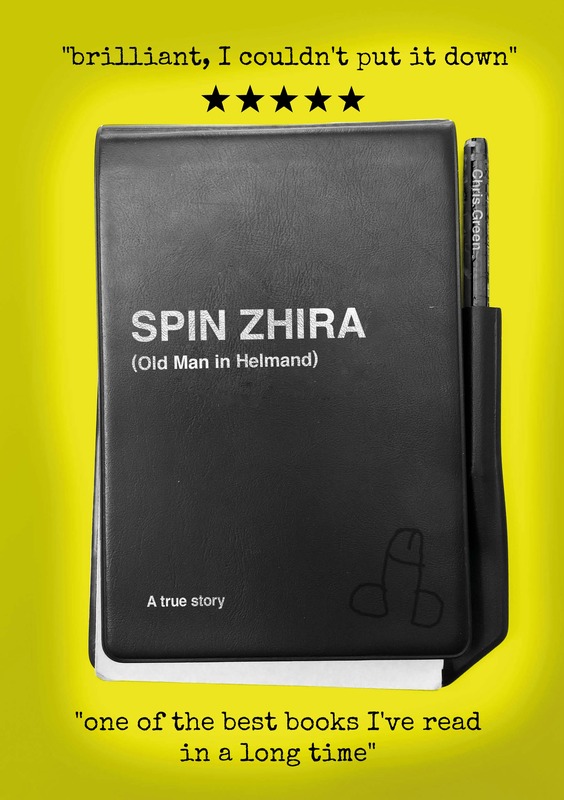 SPIN ZHIRA: Old Man in Helmand is the unauthorised, unvarnished and irreverent story of one man’s midlife crisis on the front line of the most dangerous district in Afghanistan where the locals haven’t forgiven the British for the occupation of 1842 or for the Russian Invasion of 1979. Of course, all infidels look the same so you can’t really tell them apart. Ten reasons why you should read SPIN ZHIRA.